A cotton picker works in a field. Every year the cotton harvest in Uzbekistan creates a storm of controversy over the use of forced and child labor. But a damning new report by a Germany-based watchdog sheds fresh light on the scale of human rights abuses. Forced labor during the fall harvest “decimated” public services as teachers and doctors were driven into the cotton fields, while the cotton-production system itself rests on “rampant, widespread and systematic corruption,” said the report by the Uzbek-German Forum for Human Rights (UGF) published on April 13. The UGF, which gathered data from human rights monitors and interviews with people who participated in the harvest, found that — as in previous years — Tashkent’s efforts to stamp out child labor had shifted the burden to adults, including students. Some 4 million adults were pressed into the harvest last fall, the Cotton Campaign (a coalition pushing to end forced labor in the sector, of which the UGF is a member) has estimated. Tashkent has officially banned the use of child labor in the harvest since 2012, following an international outcry and a boycott of Uzbek cotton by leading retail brands. Tashkent denies any state-sponsored systematic use of forced or child labor in the harvest. The UGF urged the international community to press for “unfettered access” to monitor the harvest, and urged “fundamental reforms” to eliminate forced labor. 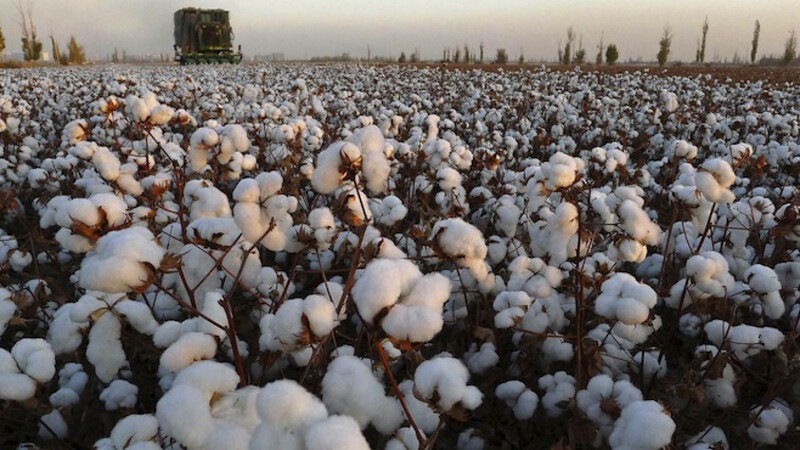 Yet, as the report pointed out, “the enrichment of officials creates a powerful disincentive to enact real reforms of the cotton sector,” which nets Tashkent some $1 billion in revenues annually.